It all started with a Suzuki Vitara, a second-hand 1.6 JLX, shortly replaced by a 1.9TDi. 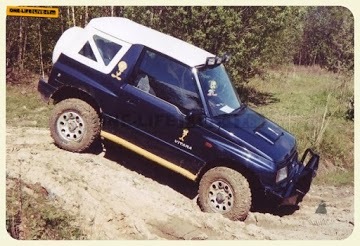 As I broke it during a Land Rover meeting at Sclayn, the Vitara was replaced by a Land Rover. 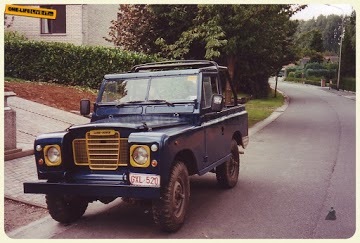 A Series III 88. This was during several years my wife her daily driver. 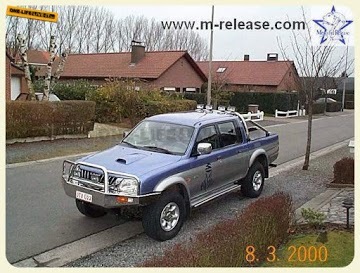 While we still had the Series, it was joined by a Mitsubishi L200. At the time, for us, the best looking Pick-up available. 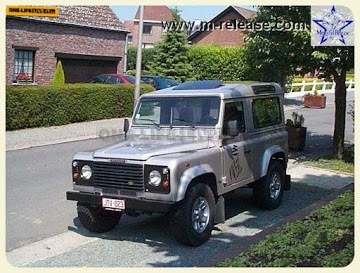 The series got sold to a friend, she took the L200 as a daily and a new Defender 110 Td5 was ordered as a daily for me. This one was also used for our weekend off-road fun trip. Mud digging was al we liked back then. 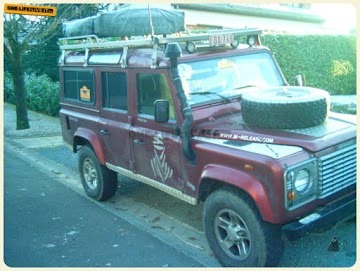 Until we did our first real off-road holiday with it. Since we didn’t want to wreck the 110 just by playing in the mud we found at a fair price a Range Rover Classic V8 to ride roadbooks and 4×4 events. As the problems rose with the L200, which also was used for playing in the mud, we found a second-hand Defender 90 Td5 as her daily driver. Beaten due to playing in the mud, and the kids getting larger, it was time for a new travel companion who gave more comfort to the kids in the back. The D3, baptized by some as the ice-cream car, envied by a few chickens, but appreciated by most, was chosen. No more mud-playing with this one. Traveling, that’s what we wanted to use it for. 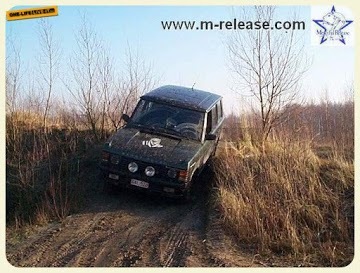 We didn’t play long with the Range Rover. As it was a big change in riding a V8 vs a diesel in the mud, I broke a lot on it. Last thing we broke was the front diff, that ripped the axle open. 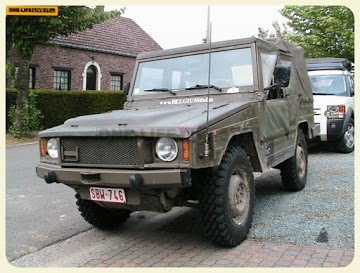 The Range got sold, and after some time without a toy 4×4 we bought a Bombardier Iltis. It remined me of my army time and it gave me a lot of fun. 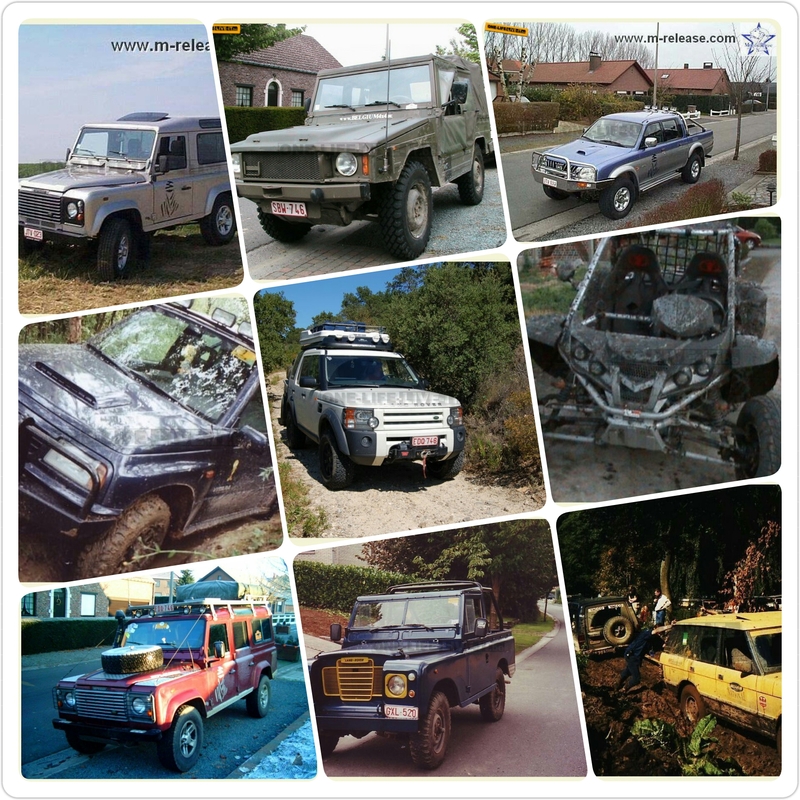 But working on it wasn’t that easy as it was on the land rovers, and since I had to fix all on the pave-way I decided to sell it after it stood there with a broken axle for a couple of months. Some years without a 4×4 toy past again and I wanted to play in the mud again. 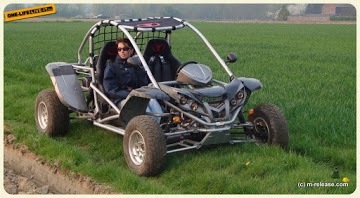 This time I went for a 4×4 buggy. Chinese made as there were many at the time. Although it was fun, the off-road atmosphere in Belgium changed a lot. Rare off-road events, even more rare places to legally drive off-road, and honestly, having less fun in the mud I’ve sold the buggy, and traded it for a motorcycle, which I still have and enjoy these days.